Over the past year I have been lucky enough to review Wasgij puzzles. As many of my readers know I adore completing Wasgij puzzles and I am always up for a brand new challenge. 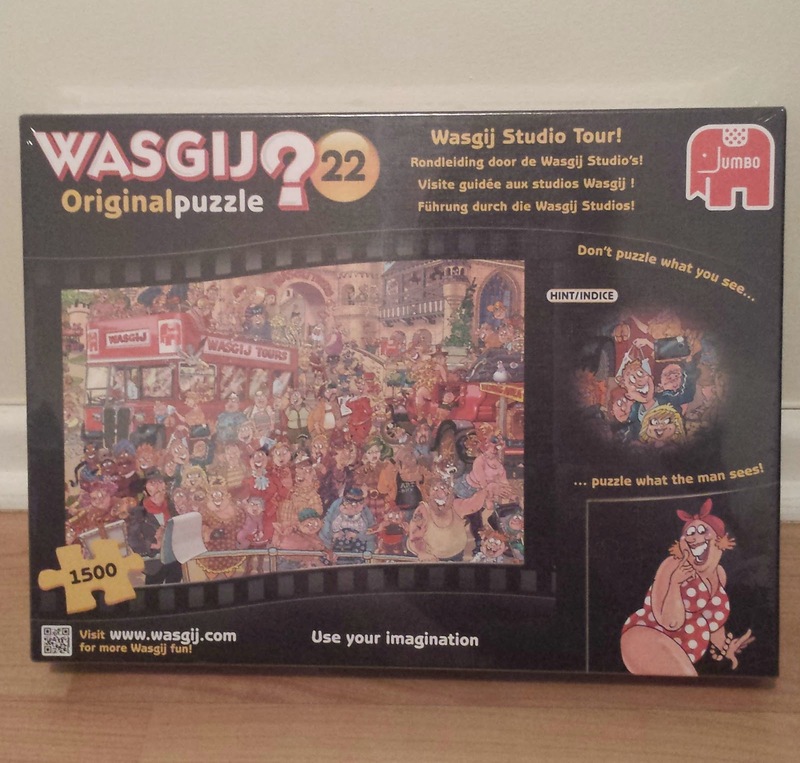 This Christmas I was lucky enough to get my hands on the new Wasgij Original 22 Studio Tour Jigsaw Puzzle. The Wasgij Orginal 22 Studio Tour puzzle is the first ever 1500 piece Wasgij jigsaw puzzle and I was looking forward to seeing if the changes would affect my ability to completing it. The image printed on the front of the Wasgij box depicts the grand opening of the brand new tourist attraction - The Wasgij Studio's. Puzzlers from across the globe have turned up in their hundreds to be the first to step through the doors. As the happy Wasgij puzzler's enjoy their day by riding on the open top Wasgij Tours bus and walking around the Wasgij Towers, a crowd is building at the front of the viewing area to witness something magical… but what could that possibly be? That is the image you have to piece together. I set about putting the puzzle together immediately. I found it a little harder than normal but in the end I managed to get past this and I managed to complete the puzzle, it took a few more hours than it normally would take me when doing a smaller pieced puzzle. 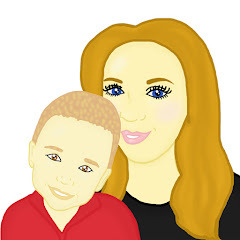 As always I was impressed with the quality of the puzzle and once the puzzle was complete I adored the picture that the puzzle showed, the picture was quite funny and it raised a smile in our household. I will not ruin the surprise of the completed picture however I feel it is a tiny bit different to the usual puzzles I buy from Wasgij. The Wasgij Original 22 Studio Tour Jigsaw Puzzle (1500 Pieces) can be purchased off Amazon at the present moment for just £10.99. Thank you for the wasgij review, these look fun.